Pete Stollery studied electroacoustic composition with Jonty Harrison and composes music where expoloration and manipulation of materials takes place using new technologies. His music is performed and broadcast throughout the world and several pieces are available on CD. He is currently Lecturer in Music and Director of the Electroacoustic Music Studio at Northern College, Aberdeen where he is able to guide school children, student teachers and existing teachers in the creative use of technology in music education. He is also Artistic Director of discoveries a monthly series of concerts which aims to bring together electroacoustic works by school children and students to be performed alongside works by established composers from around the world. 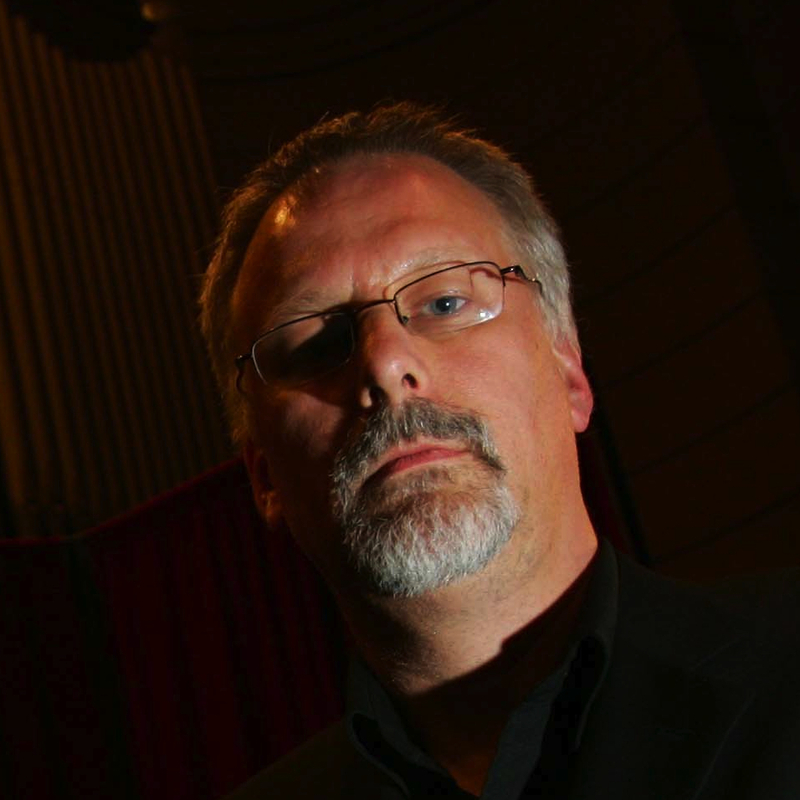 He is the current chair of Sonic Arts Network and is editor of the Journal of Electroacoustic Music.